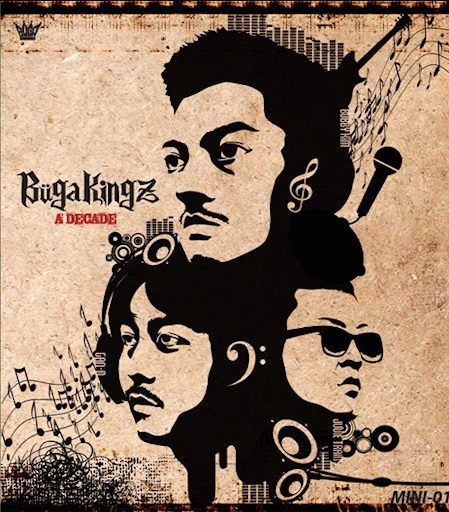 Earlier today, Buga Kingz released their new album [A Decade] alongside with the title track ‘Don’t Go‘ MV. Ten years since their debut, the new album is comprised of 7 tracks of unique hip-hop variations including electronic disco hip-hop, new school hip-hop and jazz hip-hop. In addition, the MV for ‘Don’t Go‘ connects the story with the previously released video ‘Number One‘. This entry was posted in Album Release, News, Videos and tagged A Decade, bizzy, buga kingz, don't go, Juvie Train, number one, the movement. Bookmark the permalink.